Whether it’s seaside relaxation, an historic downtown, locally-owned shops, award-winning restaurants, a growing seaport, business and career opportunities, safe neighborhoods, good schools, top-rate health care, or a thriving arts and culture scene, everything you need is here. In our small city, it’s practically true that everyone knows everyone else, from social circles to the street. Here, people prefer collaboration to competition; you don’t have to go it alone. Start an enterprise. Grow your business. Relocate your family. Plan the perfect vacation. And, we’ll make it easy for you to break through that famous Yankee reserve. Here are the people and organizations ready to welcome you, answer your questions and get you on your way. We look forward to hearing from you. • The City of Portland’s Department of Economic Development is focused on cultivating a healthy and vibrant economic climate in the city by maintaining and growing a diversified tax base that supports strong employment opportunities, while positioning Portland to compete in the global marketplace. • Creative Portland is attracting, connecting, and engaging people with Portland’s creative community. Our ultimate goal is a prosperous community that values and supports what makes Portland a great place to live and work. 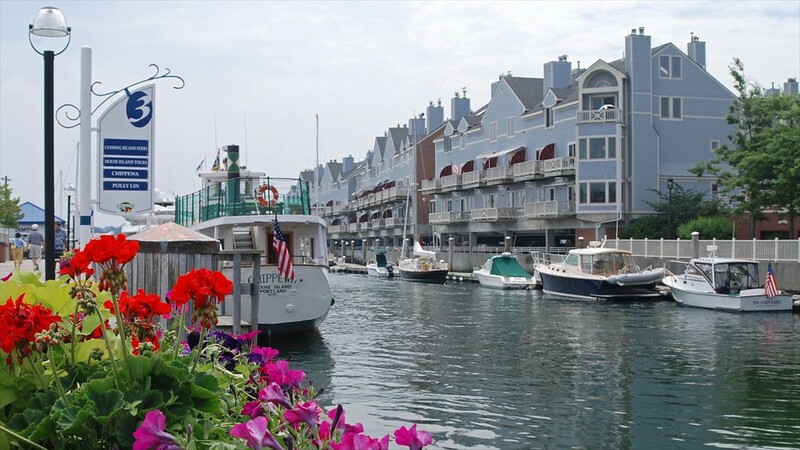 • The Greater Portland Convention and Visitors Bureau is the not-for-profit organization charged with representing the long-term development of the Greater Portland communities through travel and tourism. • Portland’s Downtown District is in the business of maintaining a clean and safe downtown while building and promoting a vibrant business, residential and tourism destination. • The Portland Regional Chamber of Commerce supports the growth and success of its members by providing high-value services and opportunities and promoting regional prosperity.